Cheri Harrison has lived down the street from Carroll Park in West Philadelphia for 14 years. Now, she’s on a mission to make the five-acre park the hub of the neighborhood. “I want to put the ‘neighbor’ back in the ‘neighborhood,’” she says. To make that happen, she and a small group of residents are zeroing in on Carroll Park. Carroll Park is a five-acre park that occupies one square block in the neighborhood of the same name. Like many of Philadelphia’s squares, it features a central fountain surrounded by lawns and tall trees and dates back to the late 18th-century, when it was built by brick maker and developer Eugene Carroll. The park’s most recent addition is a playground, sprayground, and signage that were installed last year. 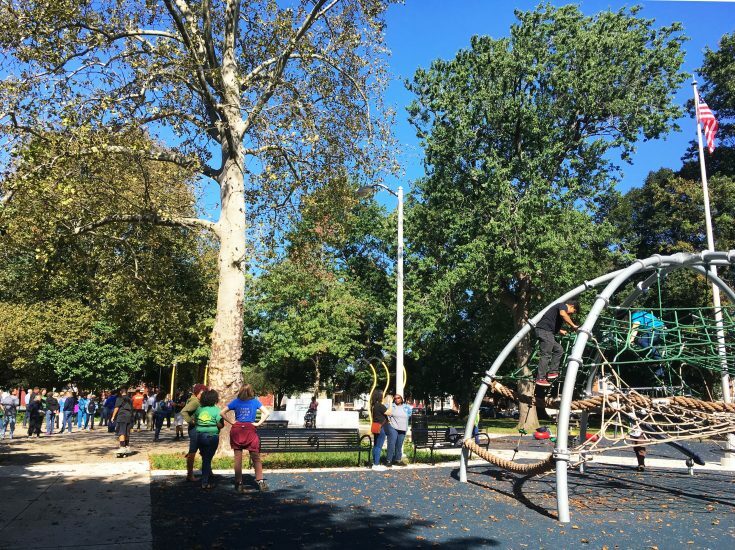 The park is also among the first cohort of 64 qualifying sites for Rebuild, the city’s initiative to invest hundreds of millions of dollars to revitalize more than 100 neighborhood parks, recreation centers, playgrounds, and libraries across Philadelphia. 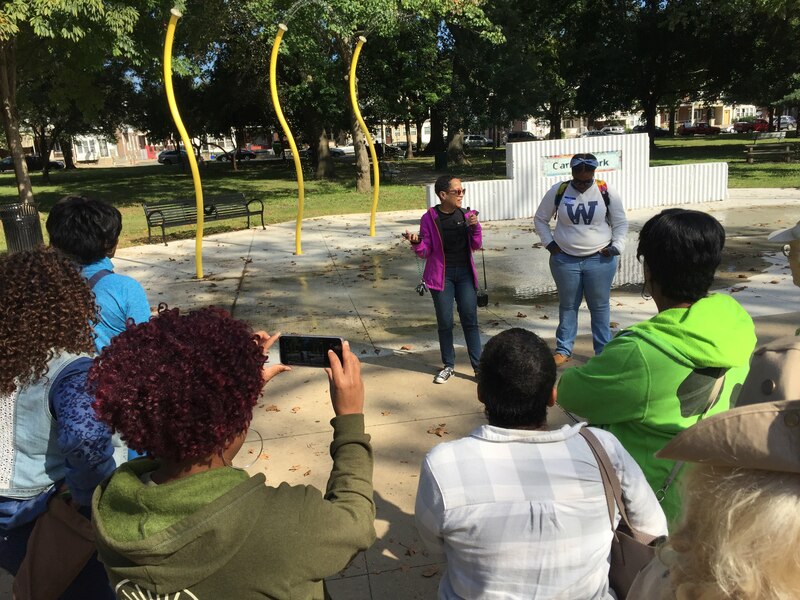 Eloise Young (left) and Cheri Harrison (right) recently led a tour of Carroll Park as part of the annual Park Friends Network Bus Tour. Harrison is part of a group of neighbors who have been working with Philadelphia Parks & Recreation and Fairmount Park Conservancy to start a new Park Friends Group for Carroll Park. 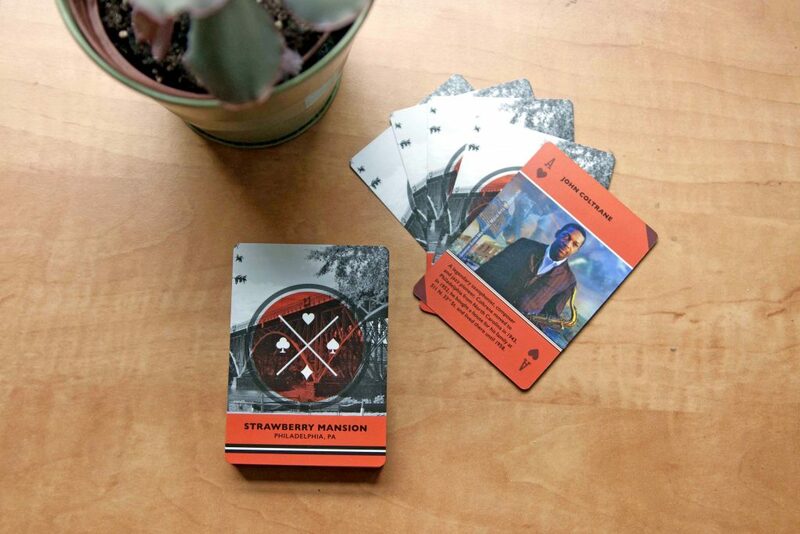 The group started meeting in July 2018, learning what it takes to join the Park Friends Network and become stewards of their communities’ public spaces. They also host monthly Friends of Carroll Park public meetings to schedule events and discuss concerns and ideas about the park. “I can see us being the epicenter of social events in the neighborhood,” she adds, noting that a movie night in Carroll Park is in the works. 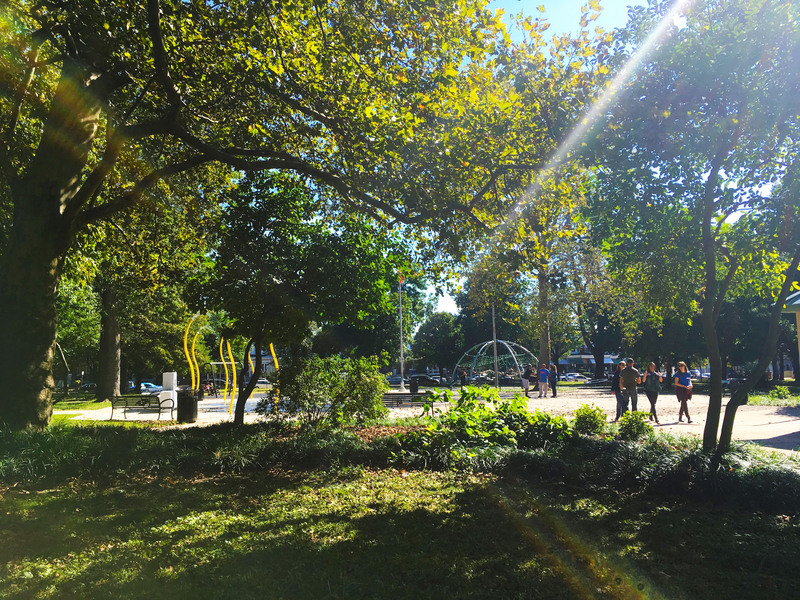 Carroll Park in West Philadelphia is home to a five-acre park that is beginning to form a Park Friends Group. The sprayground was installed last year at Carroll Park, along with a new playground and signage. 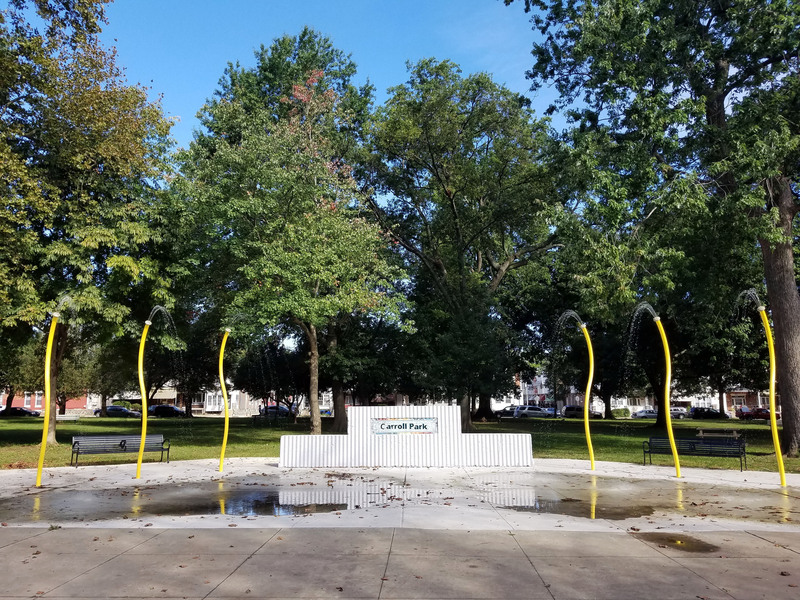 The next Friends of Carroll Park monthly meeting is on Thursday, October 25th at 6 p.m. at Carroll Park Center for Hope, Help and Healing (1536 N. 59th St.). On October 27th, Recreation Center Advisory Councils and Park and Library Friends Groups will come together for the first-ever Public Space Summit, supported by the Knight Foundation. 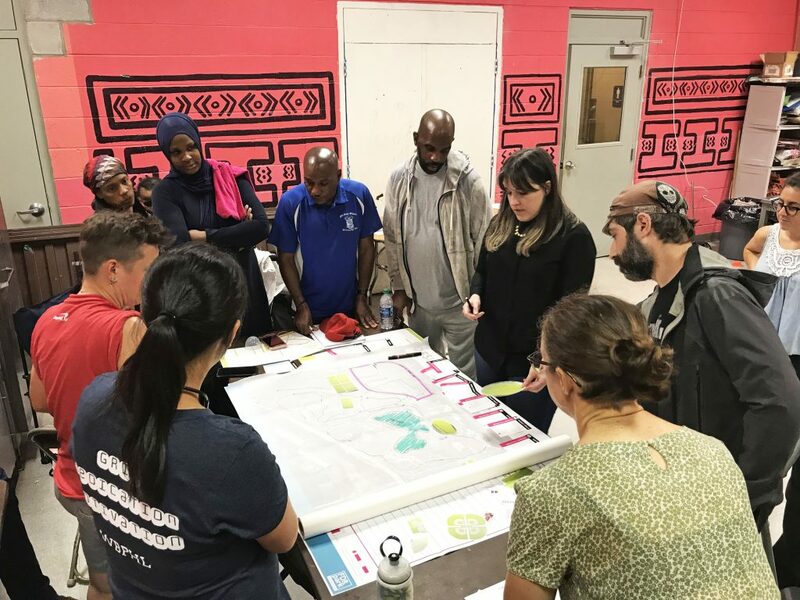 It will be a day of inspirational, practical, and educational workshops and sessions where public space stewards can come together to learn from each other, swap ideas, and collaborate. To learn more about the Park Friends Network and to get involved, please visit our Park Stewardship page. 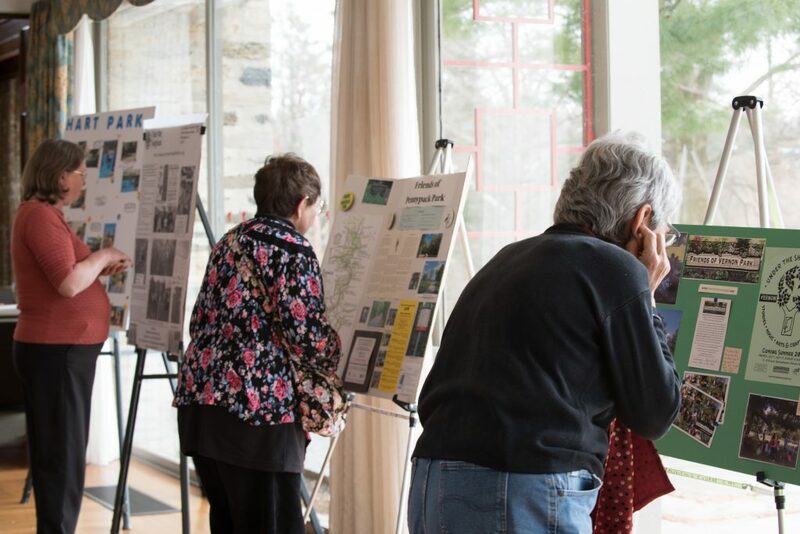 A ‘workshop-in-a-box’ asks Philadelphians: How would you design FDR Park?